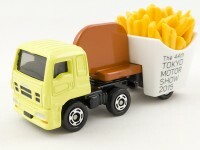 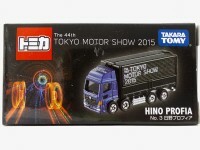 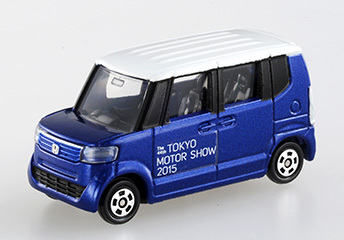 The 2 Tokyo Motor Show 2015 commemorative Tomica Premium cars. 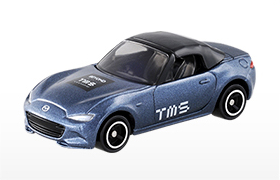 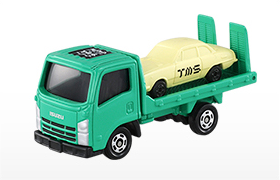 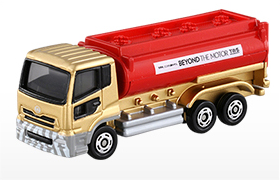 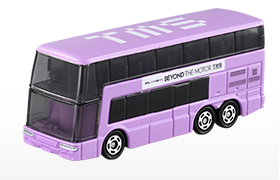 Note : 829 Japan do not take orders for the TMS2015 models. 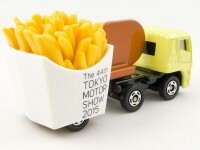 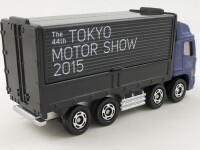 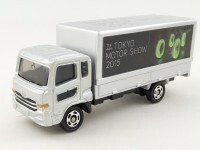 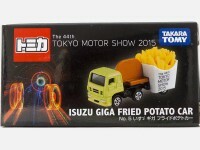 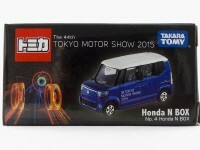 The 12 Tokyo Motor Show 2015 commemorative Tomica cars. 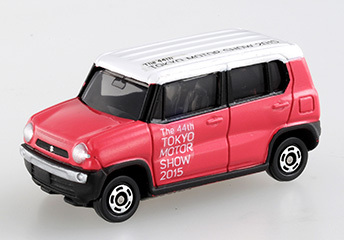 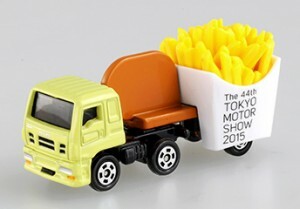 For the 44th edition of the Tokyo Motor Show, TakaraTomy prepared more than usual for the visitors. 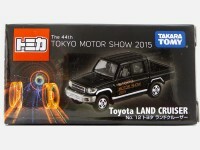 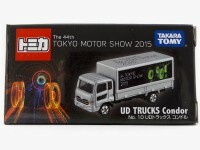 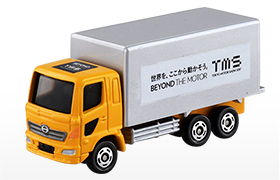 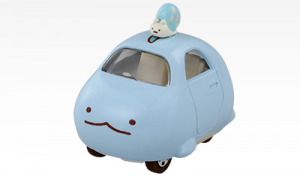 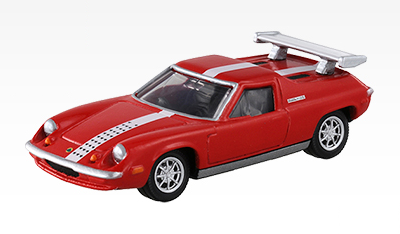 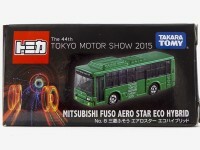 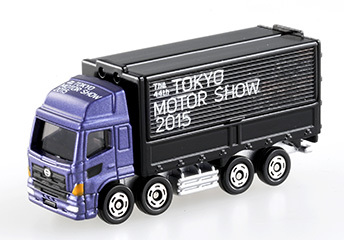 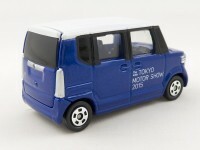 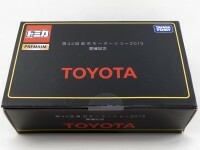 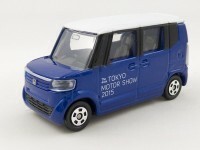 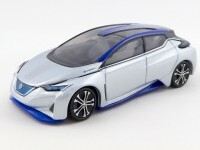 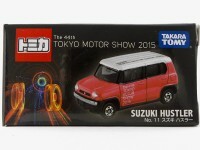 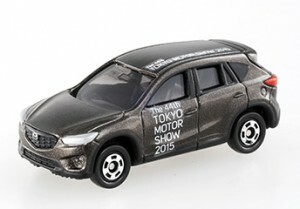 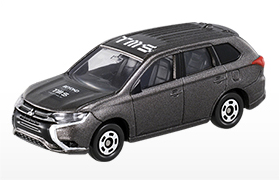 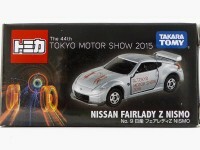 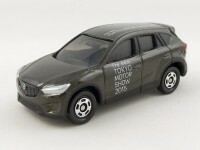 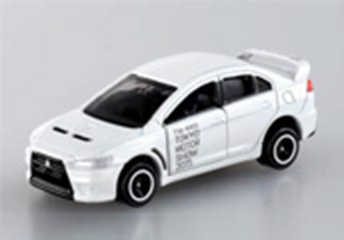 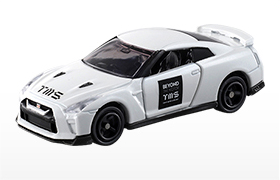 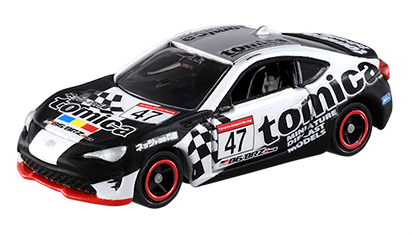 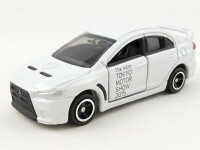 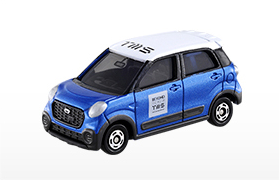 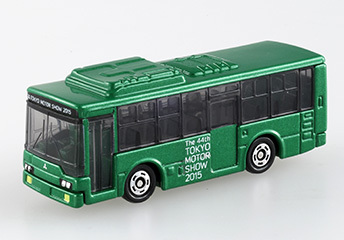 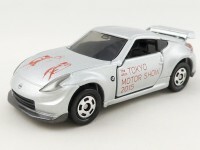 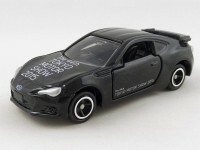 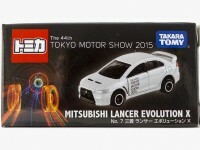 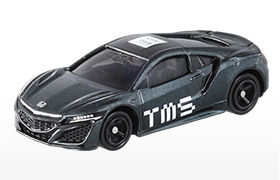 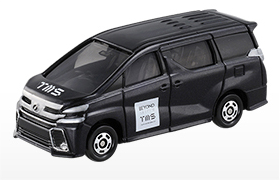 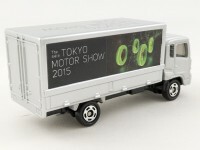 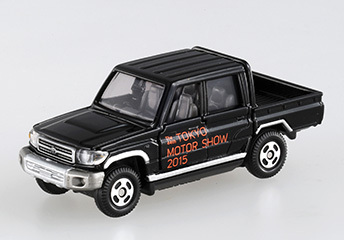 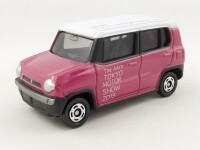 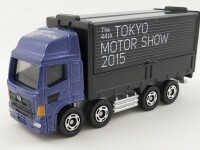 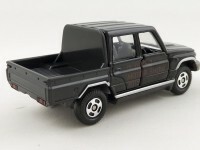 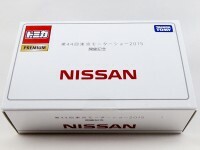 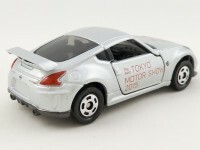 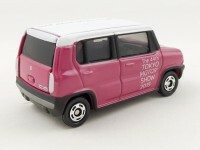 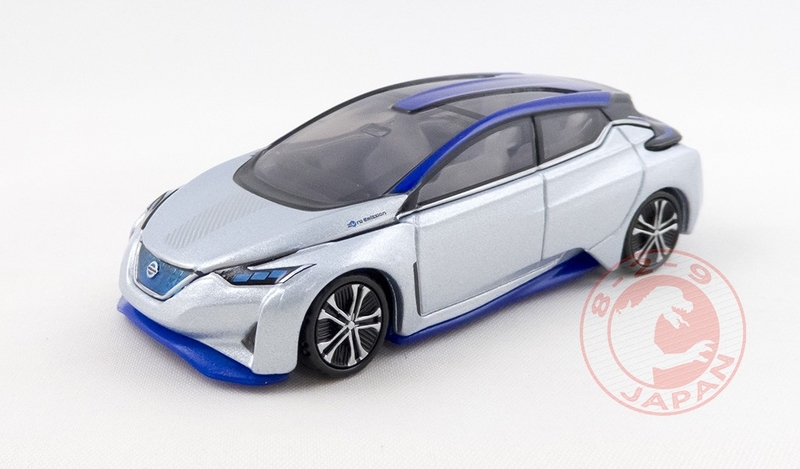 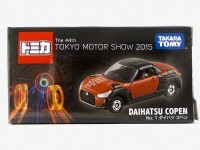 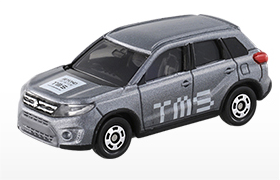 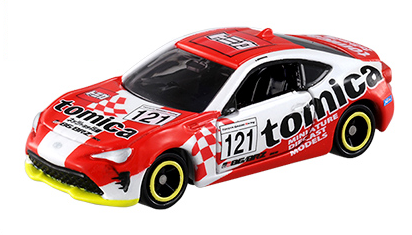 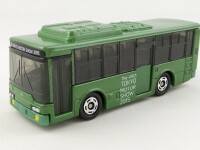 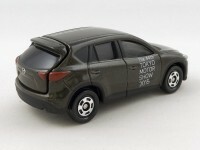 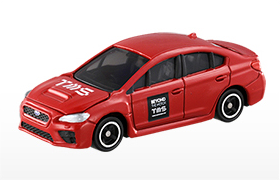 The 12 Tokyo Motor Show 2015 Tomica Models are not the only exclusive cars that will be on sale at the Tomica booth. 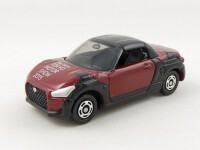 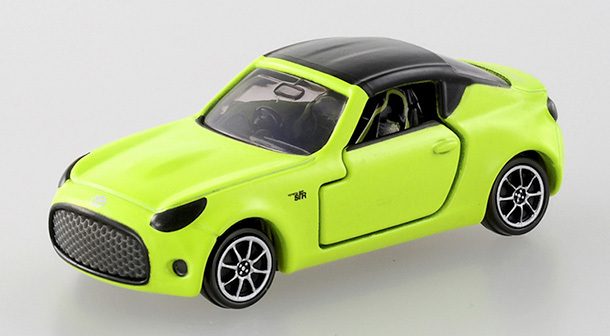 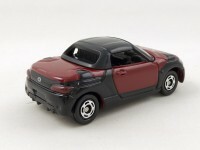 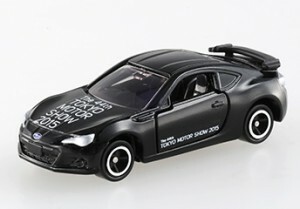 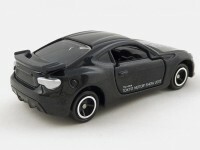 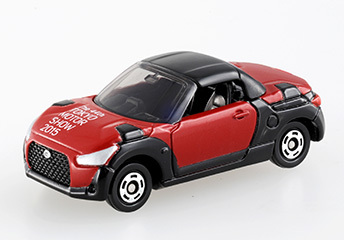 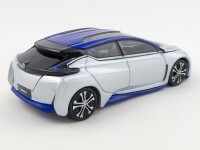 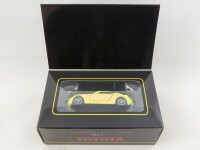 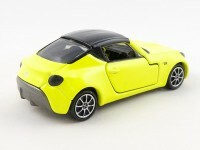 The Toyota S-FR Concept Car will make its debut at the show but also in the Tomica Premium line ! 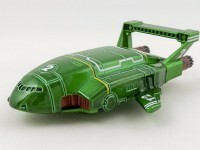 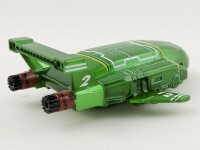 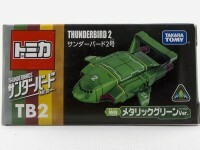 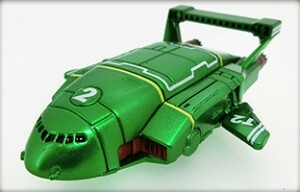 An exclusive metallic version of the Thunderbird 2 will also be on sale. 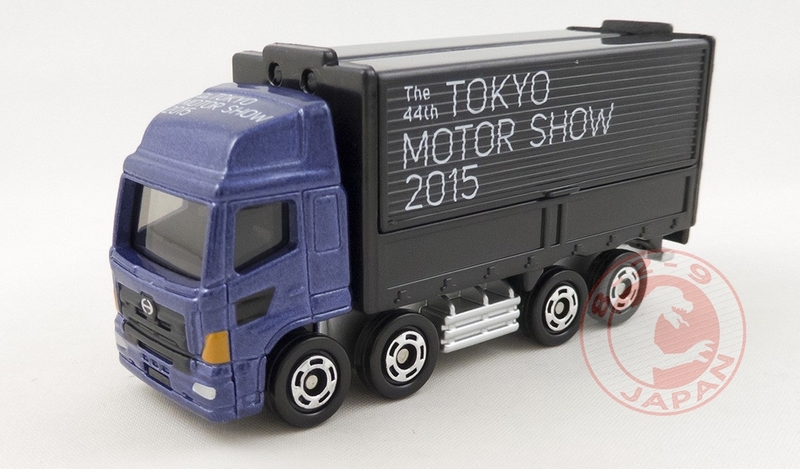 Stay tuned for a full report on the Tomica booth at the Tokyo Motor Show 2015. 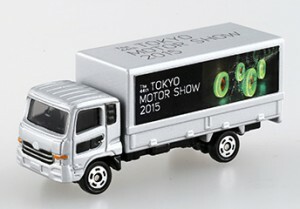 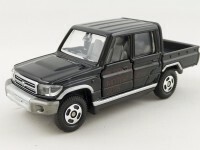 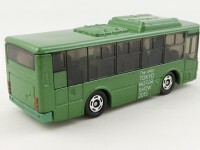 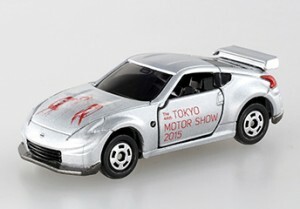 The Tokyo Motor Show is held every two years and each time TakaraTomy has a nice booth filled with commemorative Tomicas. The Tokyo Motor Show 2015 will be open from October 29th to November 8th.